Angels We Have Heard on High is one of the most beloved Christmas songs of all times. 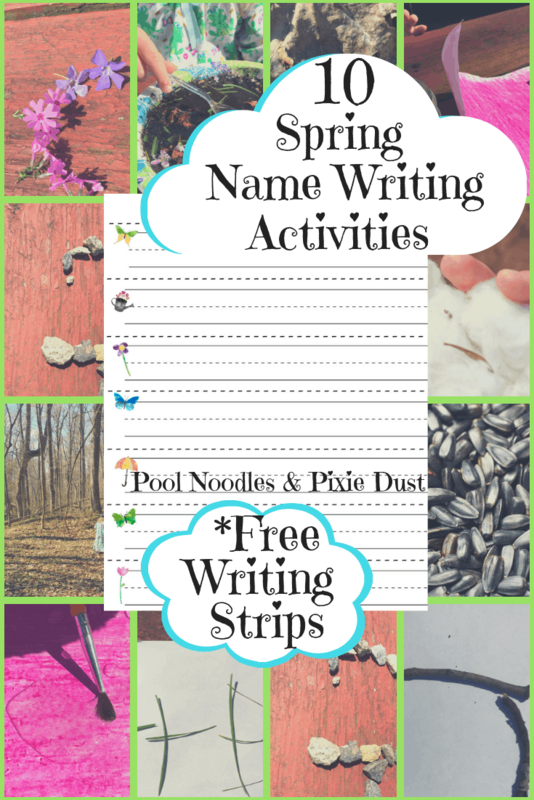 Now you can bring it to life in your homeschool with this unit study. I love unit studies at any time of the year, but especially during the month of December. They are a great way to take a breather from the normal grind of studies and enjoy the season, all while still learning. This pre-planned study makes it easy to fit in a unit study during this rushed time of year. Check it out below. 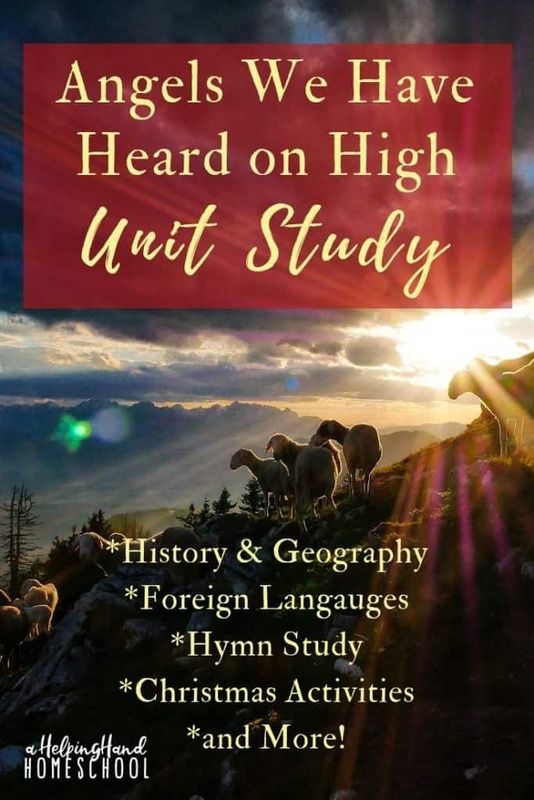 With this unit study, you’ll learn about the fascinating story behind the song, learn or listen to it in several different languages, find Bible extensions, and more! 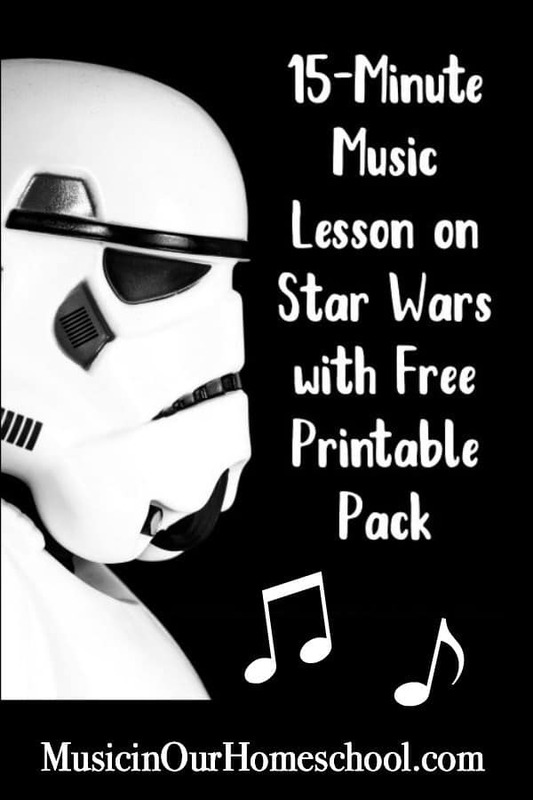 This unit is great for elementary through high school. It’s also a fun addition to any hymn study or Christmas Around the World unit! What are you waiting for? Check this one out now.